If ever five minutes of your time could change the world — it's right now. Reading this page might not be earth-shattering for you, but for animals like her, it will be positively life-changing. How would you feel if you were forced to wear clothes chosen by your mother ... for your entire life? What if you also inherited your career? Taste in music, movies and books? Your political views? Not sounding likely? Eating animals is not something most of us ever consciously chose to do. But for the majority of Australians, it's an unquestioned norm. Animal industries have taken advantage of this invisible contract — so much so that industrialised animal abuse hidden away in factory farms and slaughterhouses has become the single greatest cause of animal cruelty today. Yet no one asked our permission. We weren't even told there was a choice to be made. Every day, more people start to question this situation. And the great news is: it's never too late to make a difference. You're about to discover how to take back your power, and make truly informed choices that are in line with your own values. 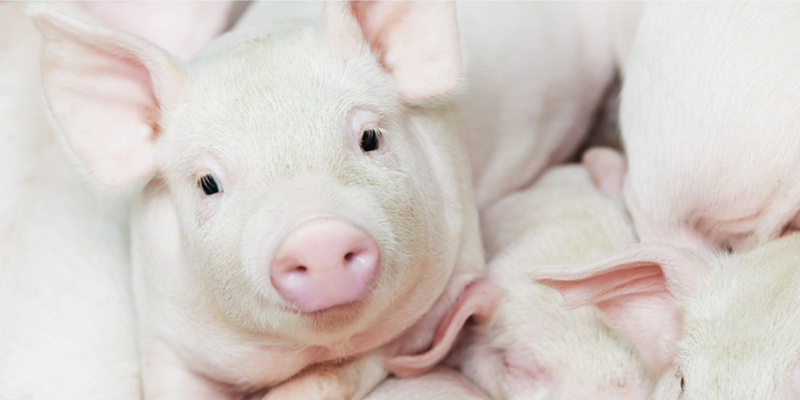 Factory farms still exist because unwitting shoppers purchase their products. If you disagree with confining intelligent pigs in crates so small they can't turn around; or performing surgical procedures on animals without pain relief, then the choice is simple: join the growing number of Australians who refuse to buy factory farmed products. Find the meat-free section of the supermarket and try out some exciting new foods! Opting for cruelty-free alternatives is the single best way to ensure that farm animals — who have been excluded from critical animal cruelty laws in Australia — are protected from abuse. Expand your culinary horizons by enjoying delicious cruelty-free recipes. Every single meal makes a difference. Whether you choose to be meat-free for a week, a month, or a lifetime — you have the power to be a force for kindness and fairness in the world. 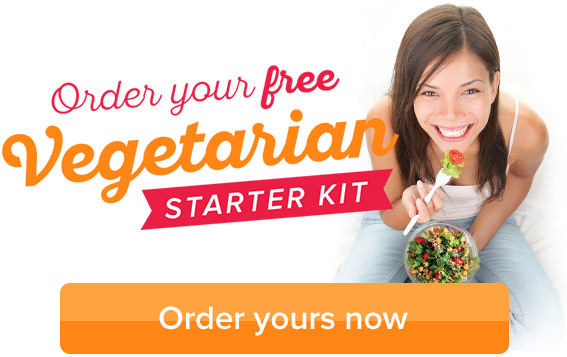 Get your FREE Vegetarian Starter Kit full of easy recipes, tips and meal plans. Think twice about eggs. Most egg-laying hens are forced to spend their short lives crammed inside battery cages where they can't even stretch their wings. Avoiding cage eggs is crucial, but laying hens in all production systems are killed when their egg production wanes — years before their natural life expectancy. And only female chicks can produce eggs, so millions of unwanted male chicks are gassed or ground up alive each year. 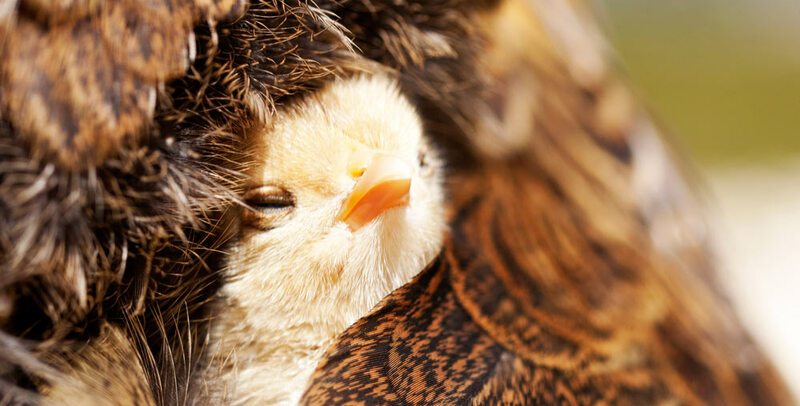 This is why many animal lovers are choosing to go egg-free! Consider your milk. For lots of people, it comes as a surprise to realise that cows don't automatically produce milk. Like all mammals, cows only lactate after giving birth. Dairy cows are impregnated each year, and their newborn calves are taken so milk can be harvested for human consumption. Hundreds of thousands of unwanted Australian dairy calves are slaughtered each year at only a few days old as 'waste products' of the dairy industry. So it's not surprising that soy milks, oat milks, rice milks and other delicious dairy alternatives are rapidly gaining popularity among caring consumers. Send a feedback email urging your local supermarket to end their support of factory farmed meat and eggs. Spare a thought for lab animals. Millions of animals suffer immensely in needless product testing experiments. 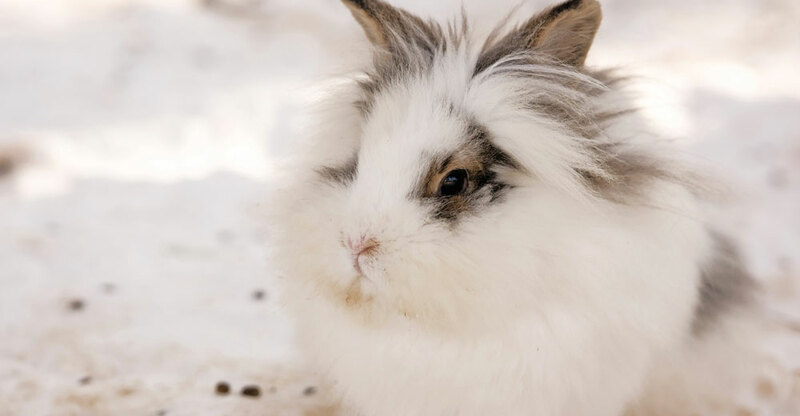 Look for household cleaning products and cosmetics that are not tested on animals. For more details visit Choose Cruelty Free. Pick a family outing that's kind to animals. Avoid supporting events such as rodeos, exotic animal circuses, horse races and greyhound races — which force animals into a life of suffering. Try visiting an animal-free circus or farm sanctuary, go to the beach, see a movie or take a trip to the museum instead! Look up the telephone numbers of your local wildlife rescue groups, and keep these handy in case you encounter injured wildlife. If you find a dead or injured kangaroo, wombat, possum or wallaby by the roadside, remember to check whether there is a joey in her pouch. Saving important native animals like flying foxes can be as simple as making sure you only use safe garden netting. Netting is safe for flying foxes if you can't poke your finger through it. If you're looking for a hands-on way to help native animals, becoming a wildlife carer could be the answer! Celebrate culture, not cruelty, when exploring other countries. A few simple tips will help you see the world the kind way. Make a statement through cruelty-free fashion! Kind alternatives like cotton, linen, acrylics and faux leather are not only often cheaper than animal products, they mean less suffering for animals. 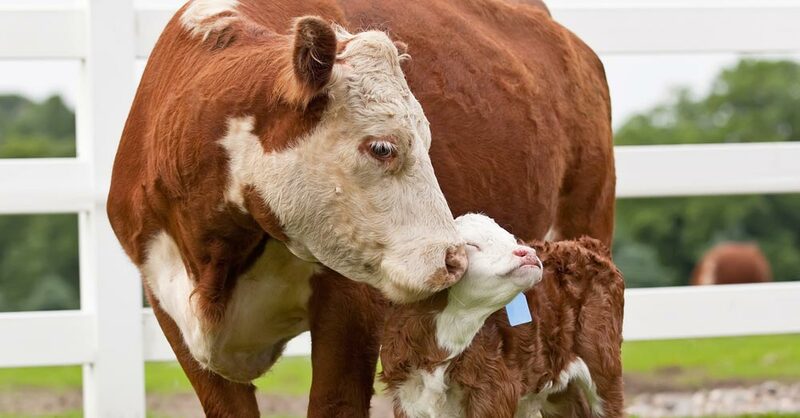 Cows and sheep who are farmed to produce materials for human clothing like leather and wool are routinely subjected to painful procedures without pain relief, such as branding, de-horning, castration and mulesing. And the cold facts on down, wool and angora are a great reason to choose kindly. The fur industry relies upon people remaining unaware of how animals including cats, dogs, rabbits, minks and foxes are reared and killed, and on people unknowingly buying real fur. So always buy faux, or go fur-free for the animals! Adopt, don't shop. Hundreds of thousands of healthy but homeless cats, dogs and other companion animals are killed in Australia each year because there aren't enough homes for them. You can save a life by rescuing an animal from your local animal shelter rather than buying one from a pet store. Help end puppy factory cruelty by never buying online or from a pet shop. Have your companion animal desexed. This important procedure will save many lives by reducing the number of unwanted dogs and cats born. 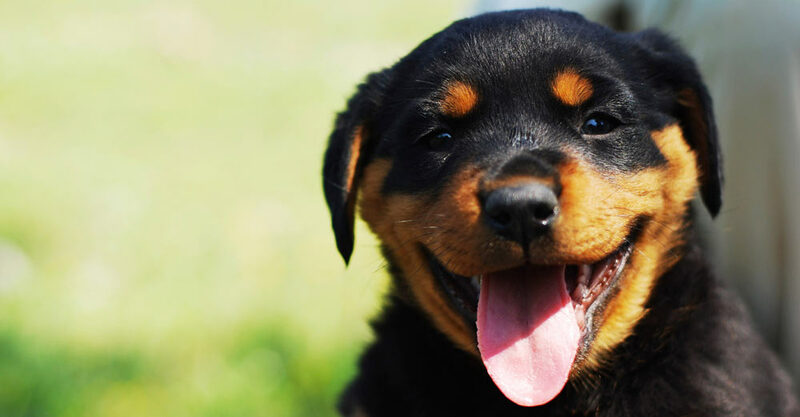 If you'd love to welcome a four-legged friend into your family, but can't make a lifetime commitment, foster caring for a rescue group could be a win-win solution! Get involved with Unleashed and join a movement of young people creating positive change for animals! Choose a project topic that allows you to write about an animal issue that is important to you. It's an easy way to spread compassion among your teacher and classmates. Check out our campaigns for ideas. Ask your school canteen to provide a variety of healthy meat-free options, and encourage them to adopt a policy against purchasing factory farmed egg and meat products. Object to animal dissection and request one of the many effective alternatives. Animals raised for dissection suffer greatly, and it is your right not to support this cruel and outdated practice. Being friendly and supportive can go a long way towards changing the world. Whenever you can, use positive encouragement to help foster compassion for animals. Share this page with family and friends to help empower them to make decisions in line with their own values, too!